Hi blog friends!! Welcome to the final day of the Lil' Inker Designs March release! It has been a super fun release so far, full of amazing products & fantastic projects!! 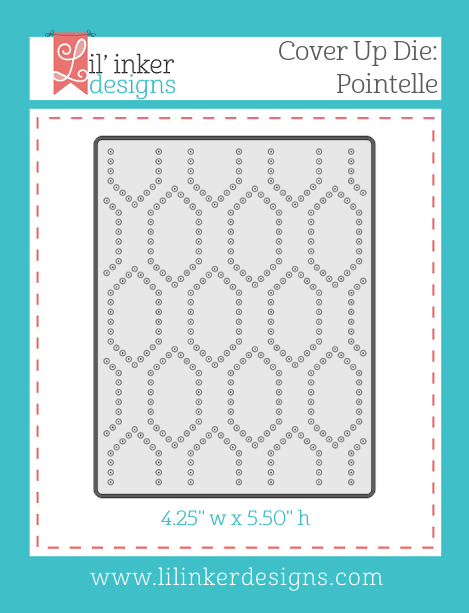 For today's project, I'm using the new Cover Up die: Pointelle, and the Really Rosemaling stamp set. 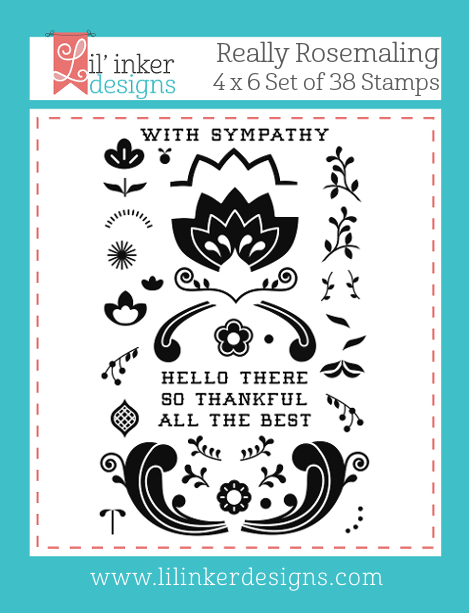 I'm not extremely talented at combining stamp sets in this fashion, so I kept it super simple. I like how it turned out! 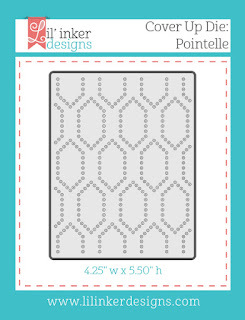 The Pointelle cover up die MIGHT be my favorite item from this whole release...I adore it!! 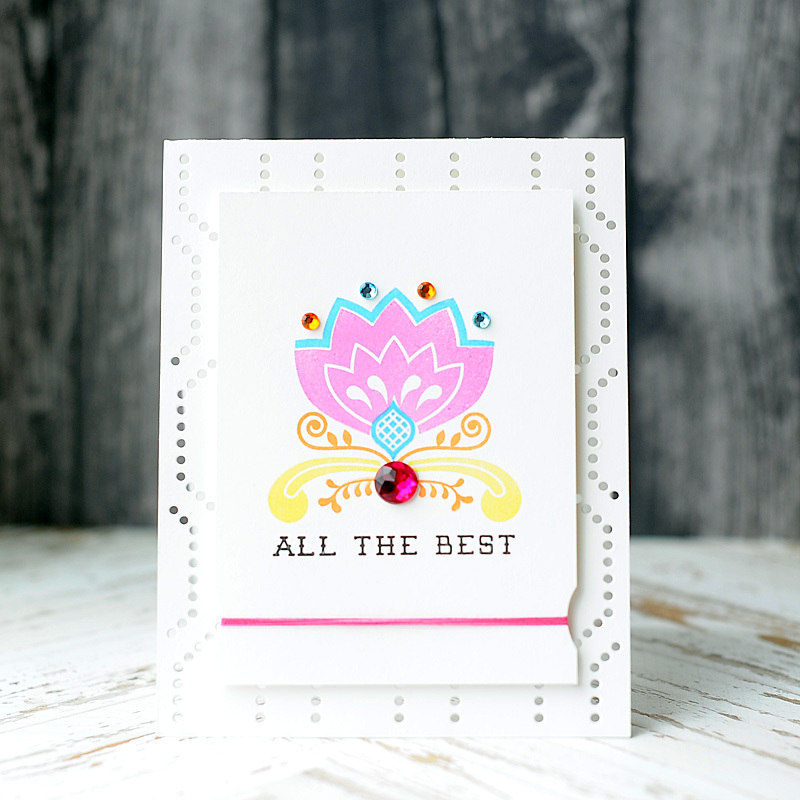 I've got another card using it that will be posted later in the morning, so be sure to check back at my blog again!! 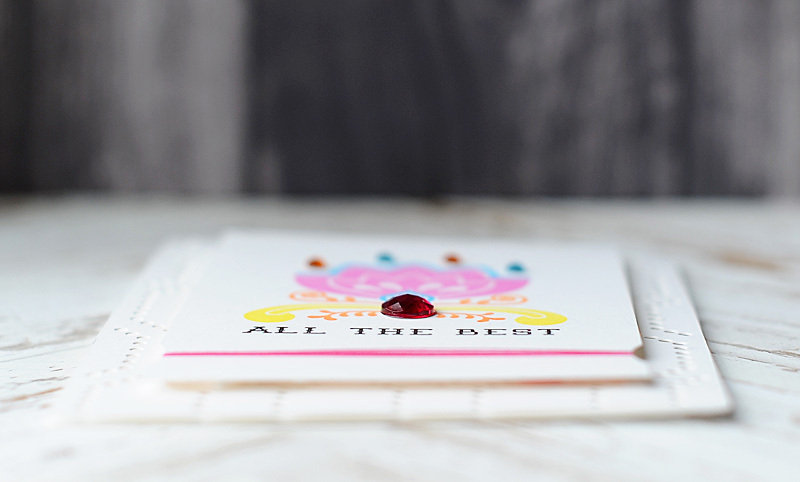 I will be back a little bit later with with one more card using our newly released products!! 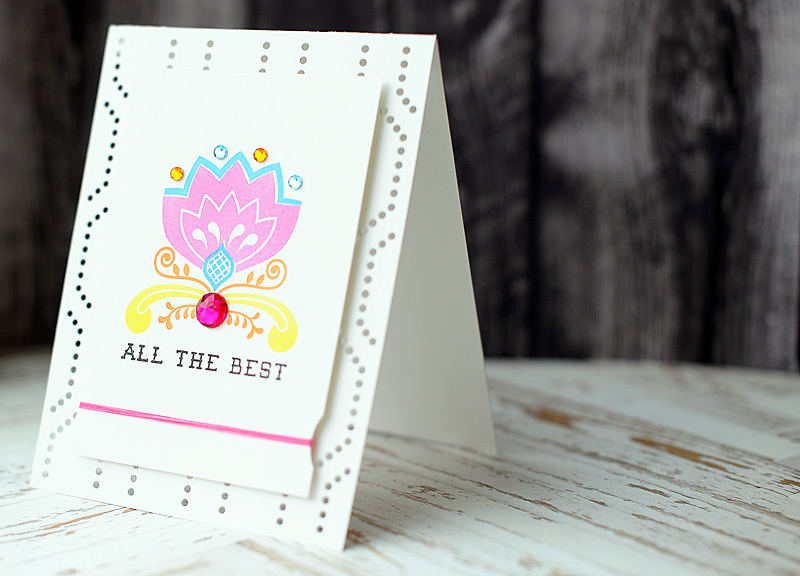 LOVE your Pointelle background and LOVE your GORGEOUS stamping too - WOW - what a FABULOUS set, Really Rosemaling is an ENDLESS inking opportunity, limited only by our imagination!!! You have finished it off perfectly with the bling!!! Such a pretty card! Loving this new stamp set and it looks great with that cover plate! So pretty!!! Love that die!!! Very pretty color combo and I like the gems. The design looks like it came from a Baltimore Album quilt. So pretty. Love what you have created here - it is stunning and gorgeous!!! Have a wonderful day!! What a stunner! Love the bold colors against the white! So so beautiful! Love the background! lovely card made! background is pretty!